The all new BlackBerry Z10. An entire different world for BlackBerry. A new experience where features and apps work together seamlessly and share your train of thought to help you complete tasks faster and with ease. 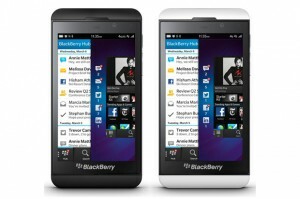 To find out more on this spectacular new device from BlackBerry, Click Here!